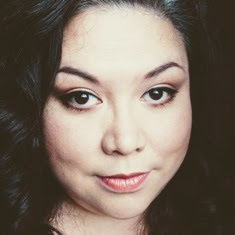 Hi Makeupnuts How are you doing today? Today I want to show you a blush I have been loving lately. Pure+simple Face Colour in Soleil. I believe I got this in a Topbox a few years ago. For some reason I never really used it then. Recently I dug it out to put into rotation and I HAVE BEEN IN LOVE! Pure+simple is a Canadian spa company based out of Toronto that creates natural organic skin care and pressed mineral makeup. These pressed minerals can also be used on the eyes and lips as well. It is a beautiful soft peachy coral color with a slight hint of shimmer. It looks like it would be shimmery when swatched but the shimmer blends out to a subtle glow once applied to the cheeks.When I swatch it heavily, I can see some sparkly bits but they are so fine that it negligible once blended out. I should note that the wear time was pretty good on me. It lasted most of the day just starting to fade around the 6 hr mark. Soleil looks super coral in the pan but it comes off as a more peachy coral. 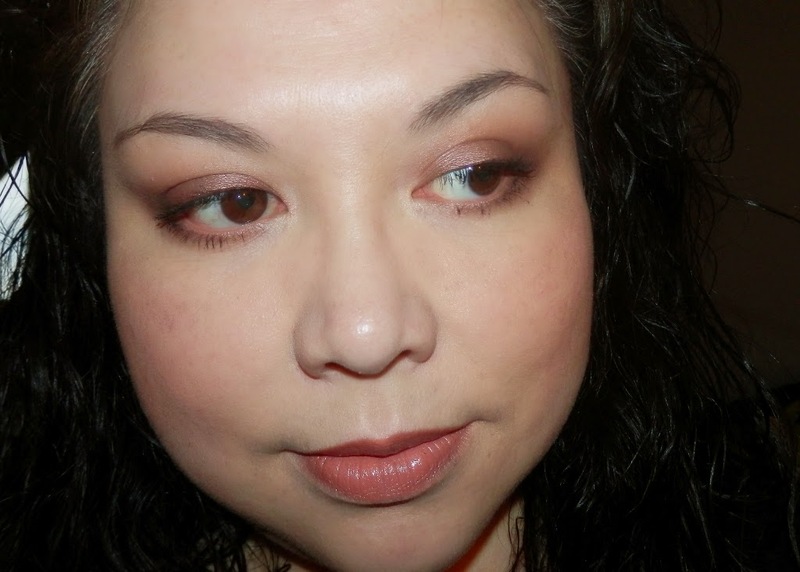 Here is a recent FOTD using Soleil on my cheeks. I lurvs it! It gives me a healthy summer glow. I seem to gravitate towards peachy blushes during the summer months. What kind of blush do you gravitate towards in the summer? 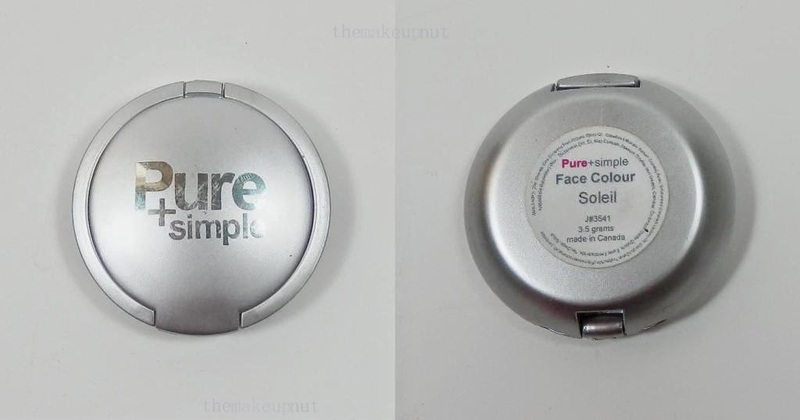 Pure+simple Face Colours can be can be purchased online at Pure+simple.com for $16.95/3.5g.